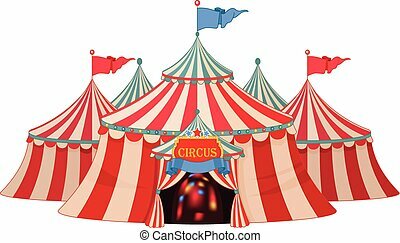 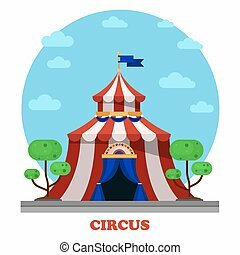 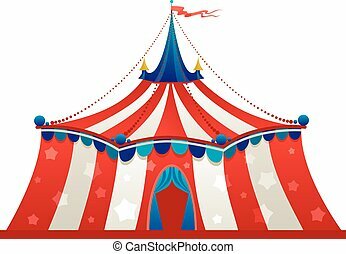 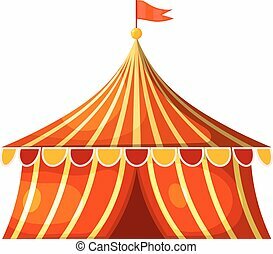 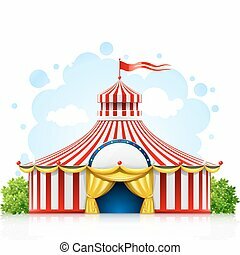 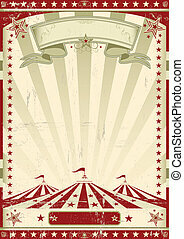 Circus marquee. 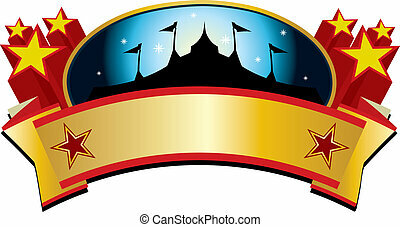 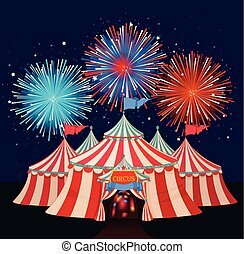 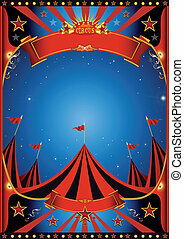 A circus sign in the night for your entertainment. 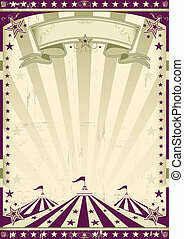 Poster of a circus by night. 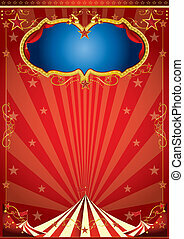 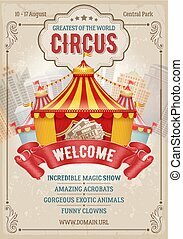 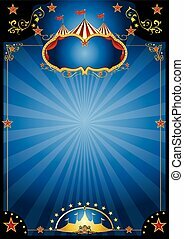 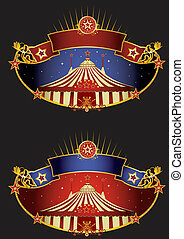 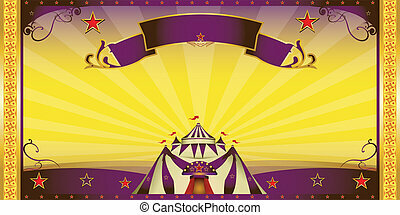 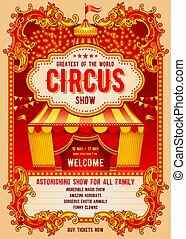 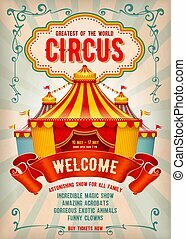 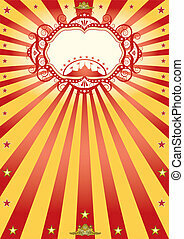 A new circus poster with sunbeams. 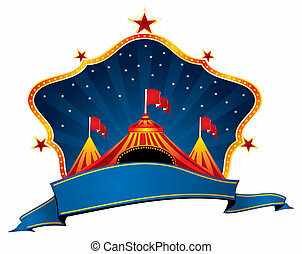 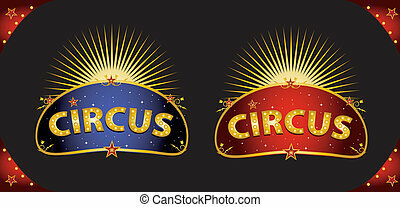 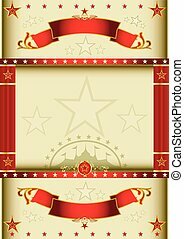 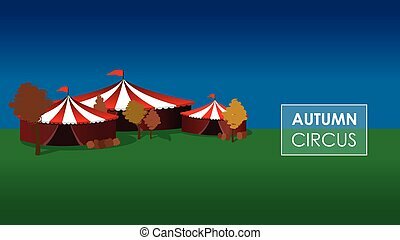 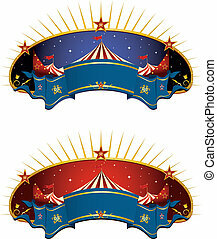 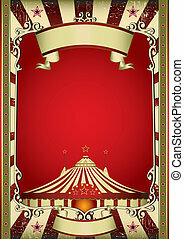 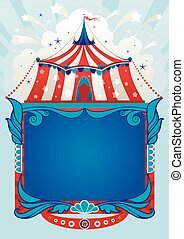 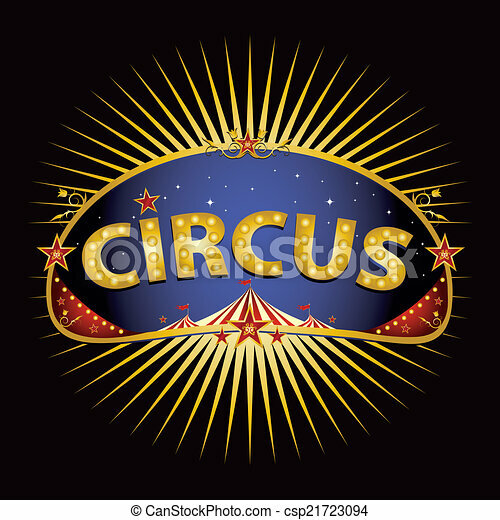 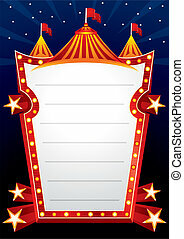 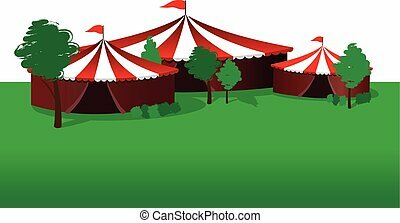 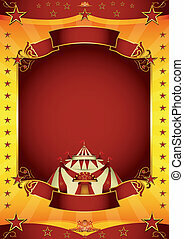 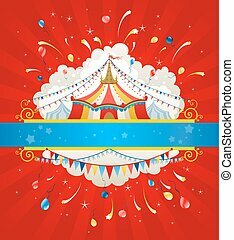 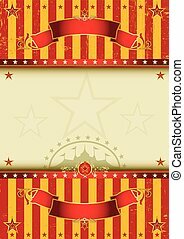 A red circus background for a poster.